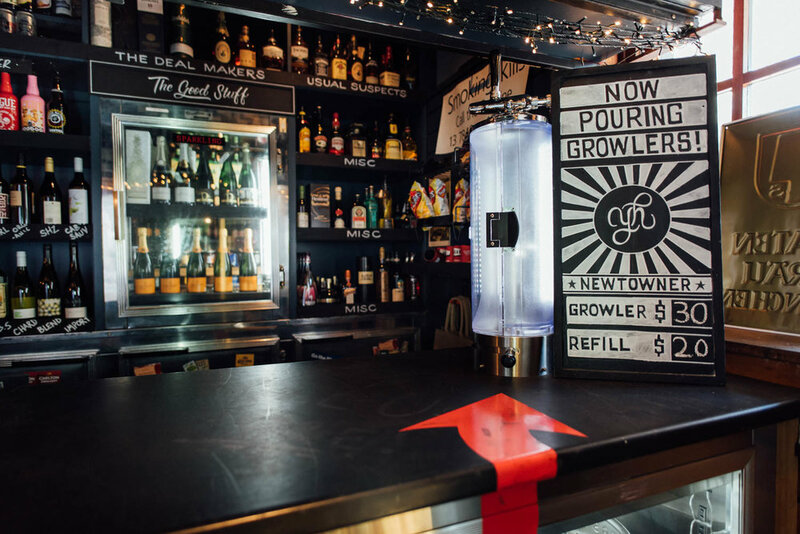 Darlo Bar owns a vast selection of craft beers plus all your staples and old favourites. Come and drop by to check out our fortnightly specials! 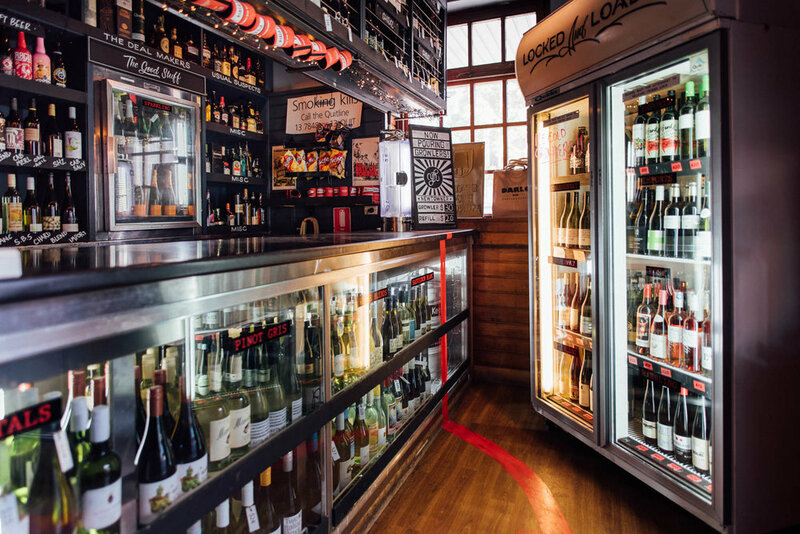 STEP RIGHT UP AND SEE THE BIGGEST SMALLEST BOTTLE SHOP AROUND. Open 7 days till the clock strikes 10, we’ve got a unique and diverse range of wines – from bargain Italians to beautiful French drops. But we do like to promote homegrown and have a superb range of NSW wines from the Hunter Valley. NEED BEER? GOOD, WE GOT YOU COVERED TOO. We have a vast selection of craft beers plus all your staples and old favourites. So drop by and check out our fortnightly specials. You just never know what you can pick up at a great price.